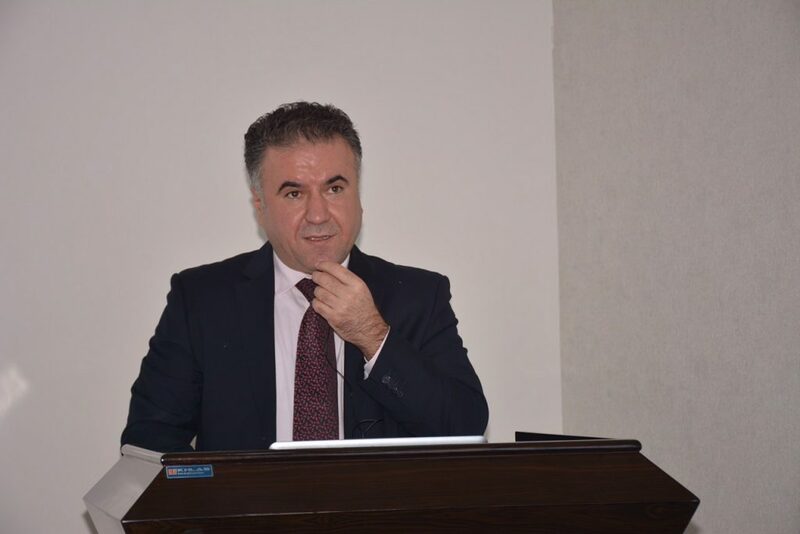 Within TIGRIS project in Europe. 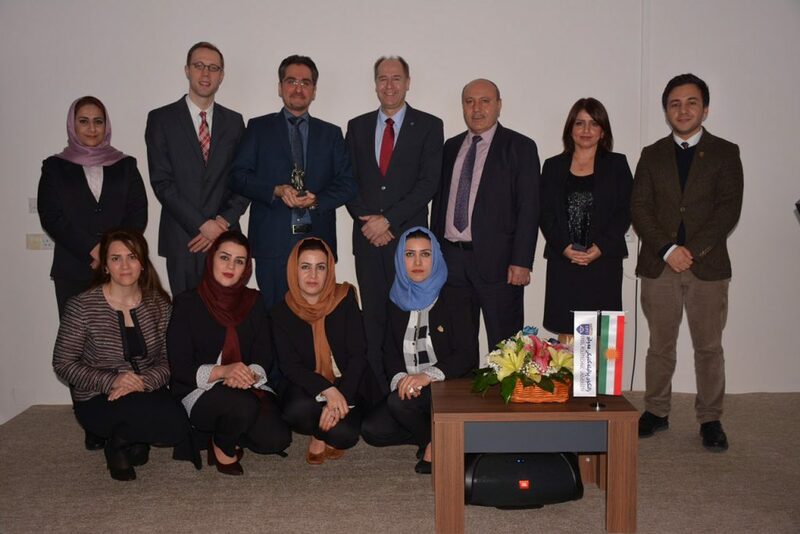 On February 3 2019 Erbil polytechnic university established its international office. 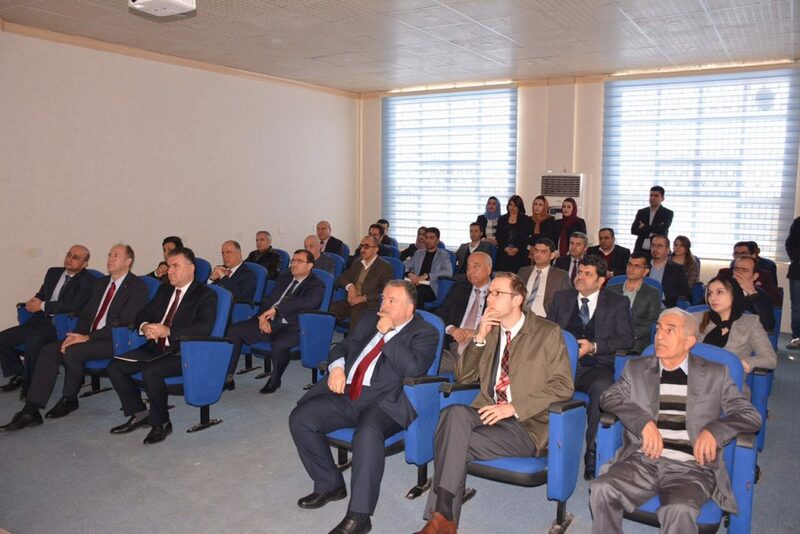 The ceremony was attended by Assistant Prof Dr. Kawa sherwani the University rector, Dr. Khattab Shekhani the general manager for administration and financial affairs at the ministry of higher education, TIGRIS project director Dr. 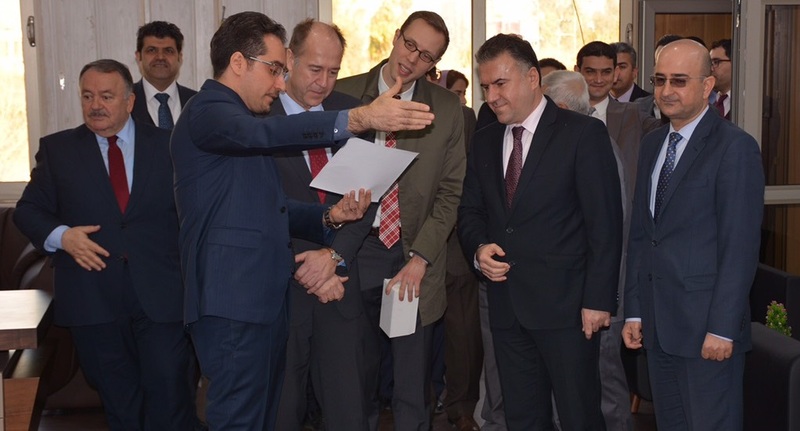 Awe Muss and a number of Universities rectors who are also members in the project. The office duties will be organising all the academic relations, signing MOUs’, Exchanging staff and students in collaboration with public relations directory. TIGRIS project comes with the frame of Erasmus+ programe which is implemented and supported by EU.